Are you looking for a private rural 75 acre block to get away from it all. 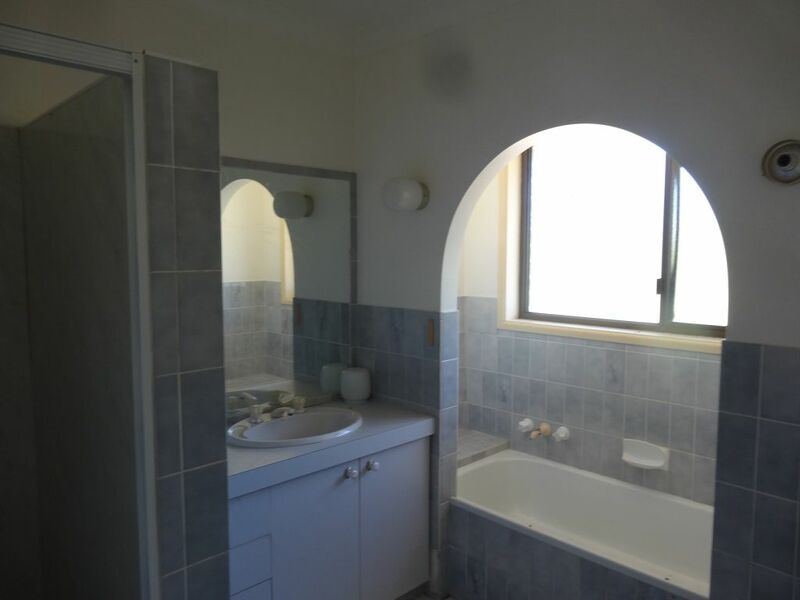 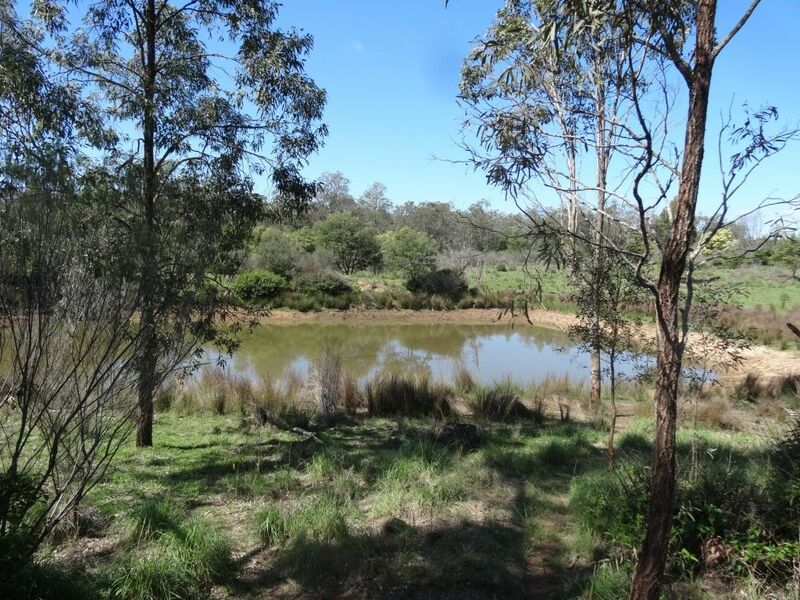 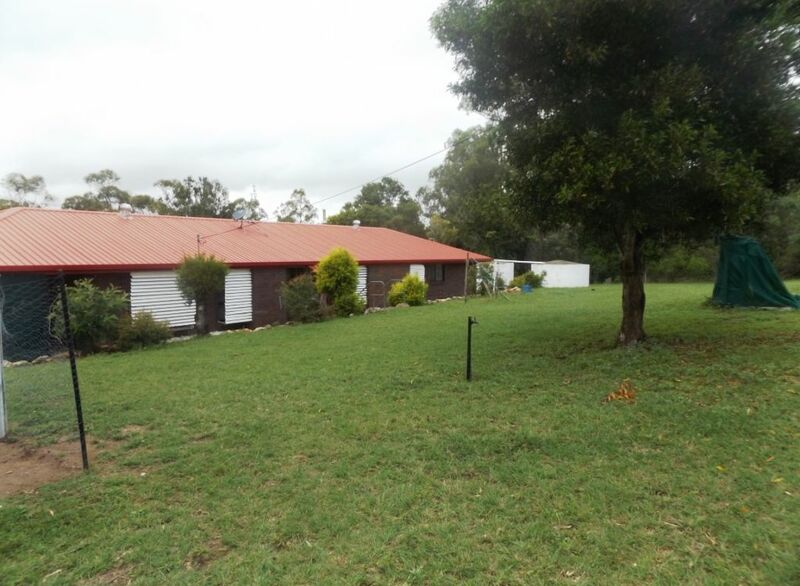 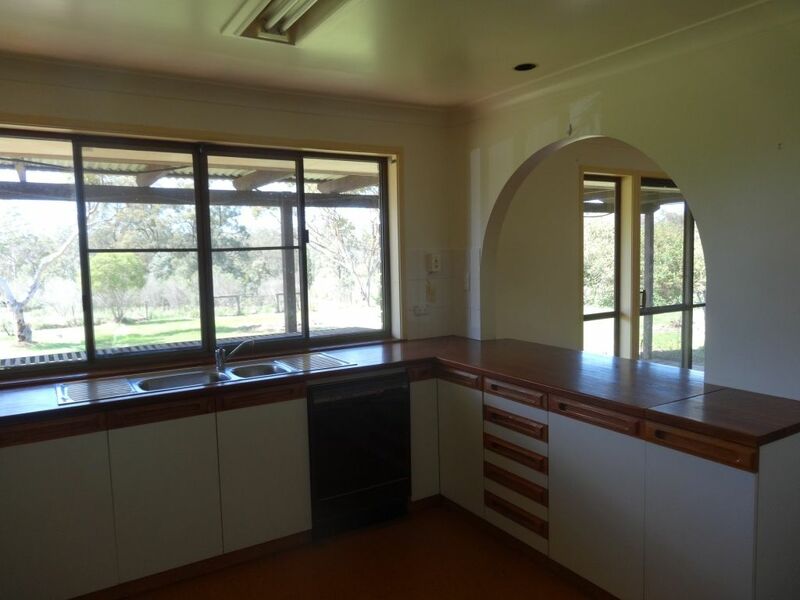 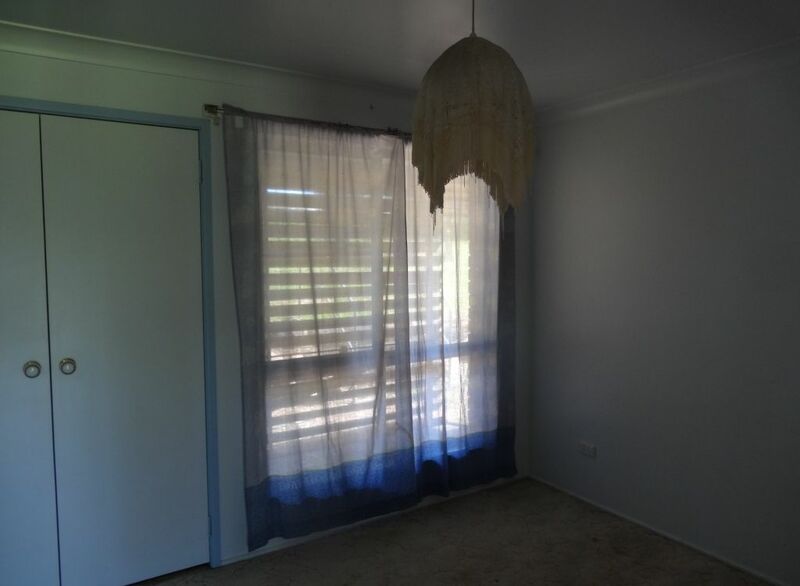 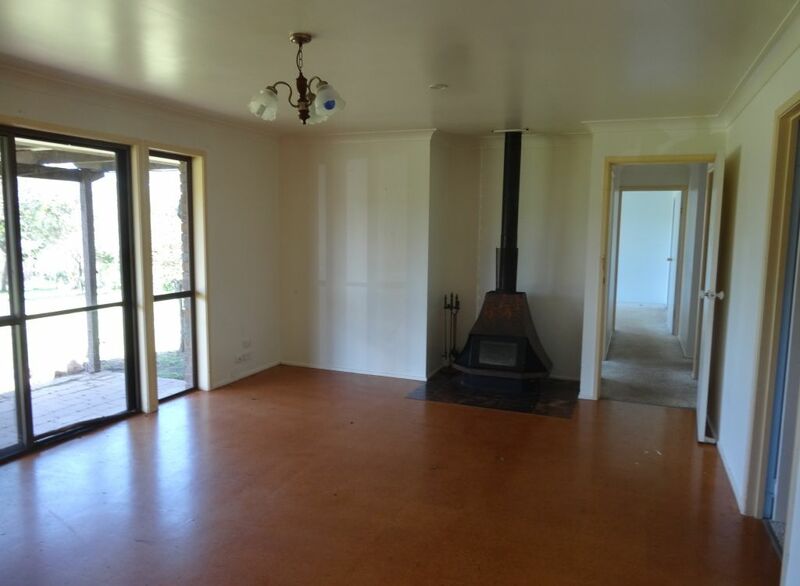 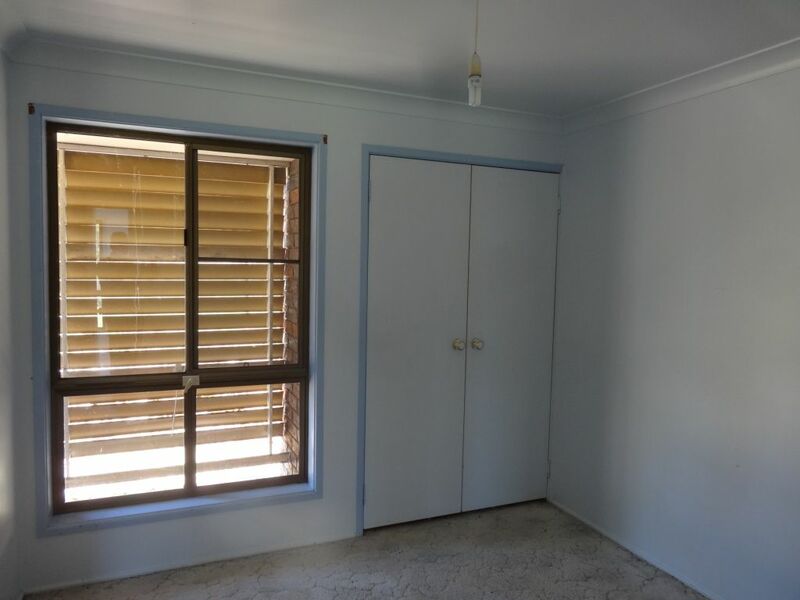 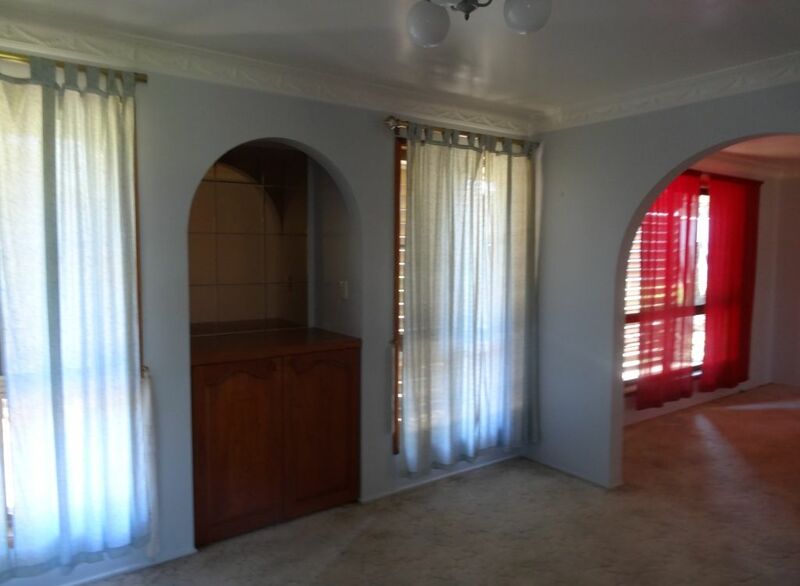 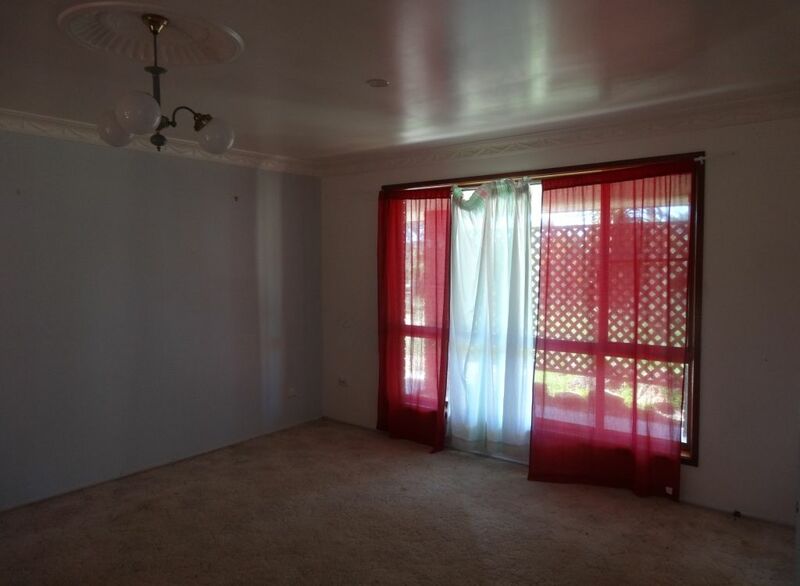 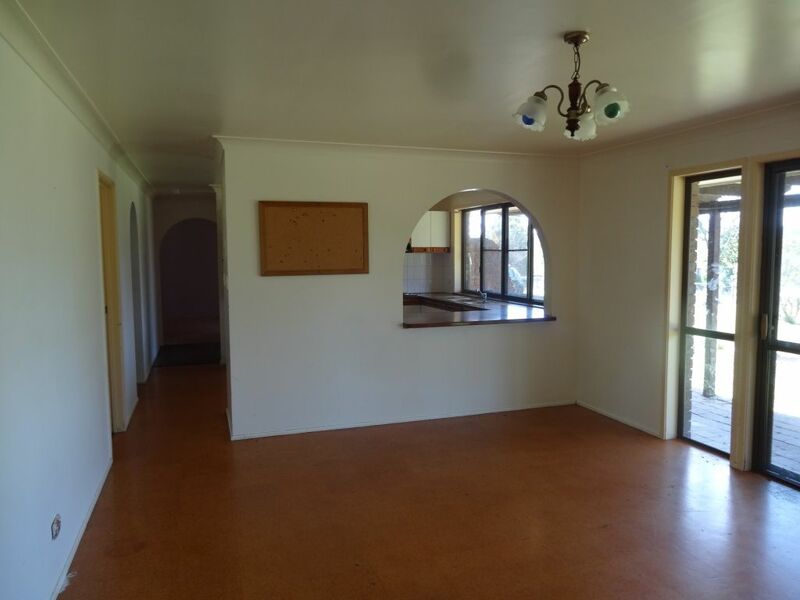 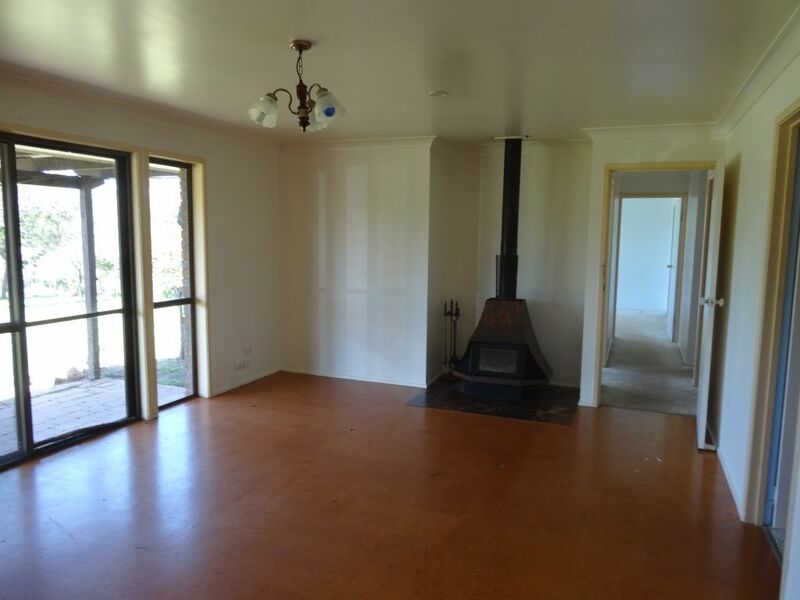 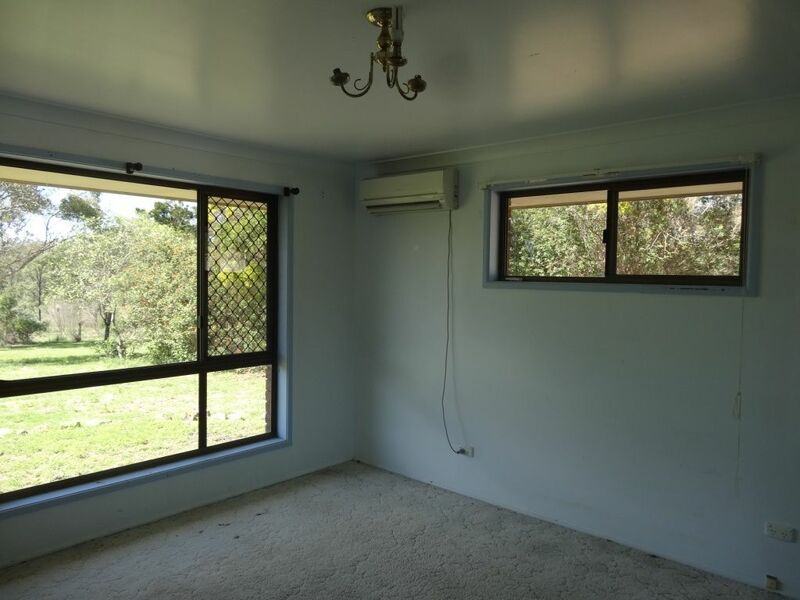 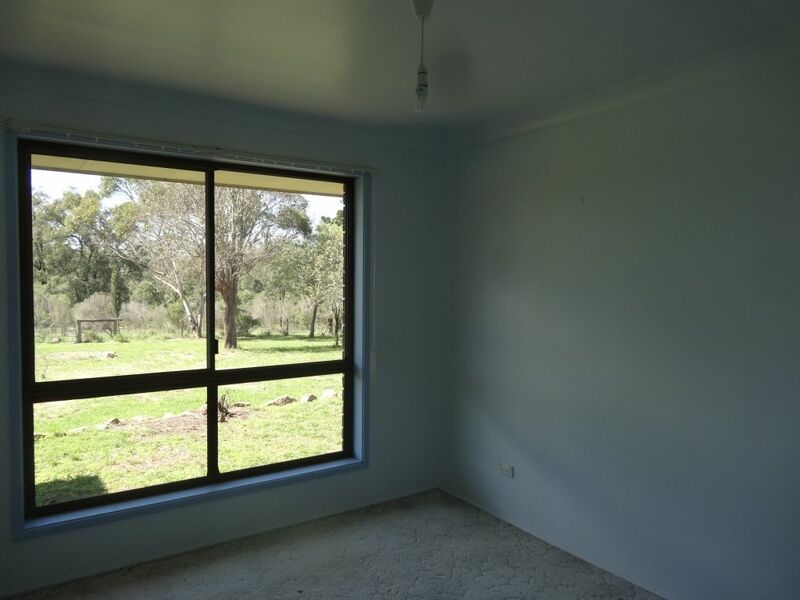 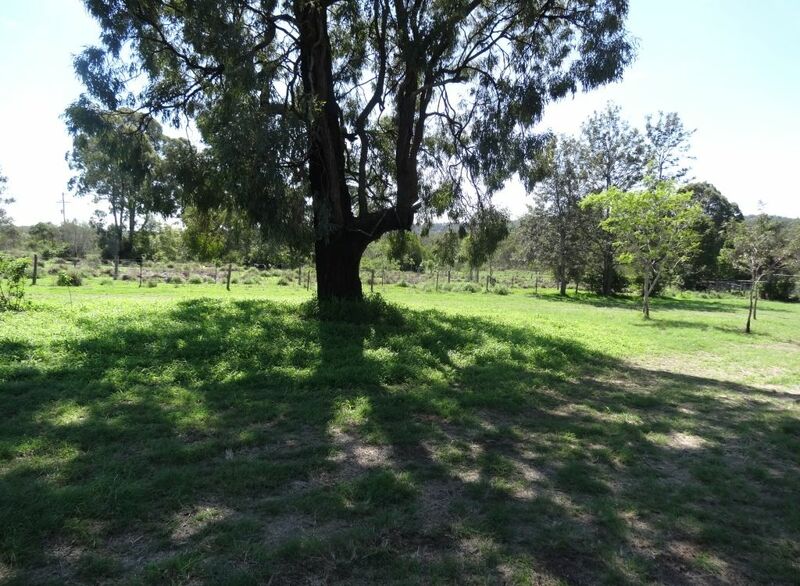 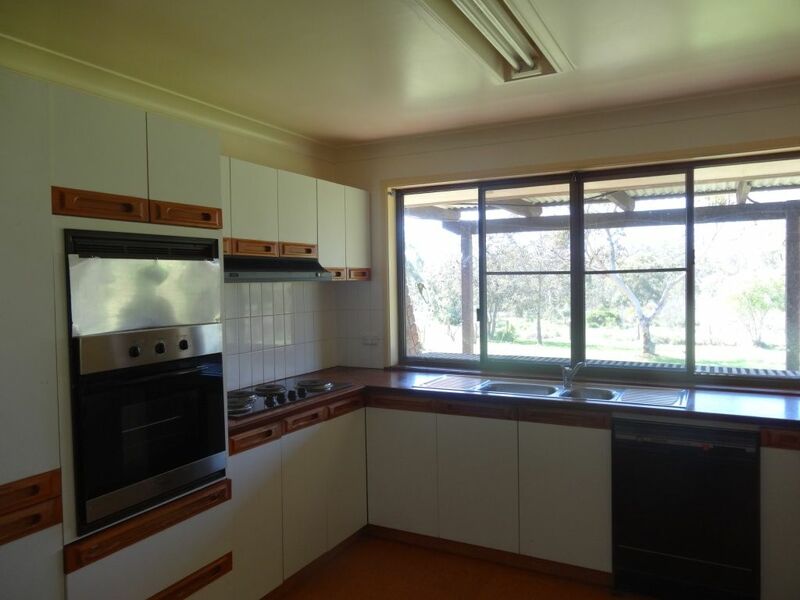 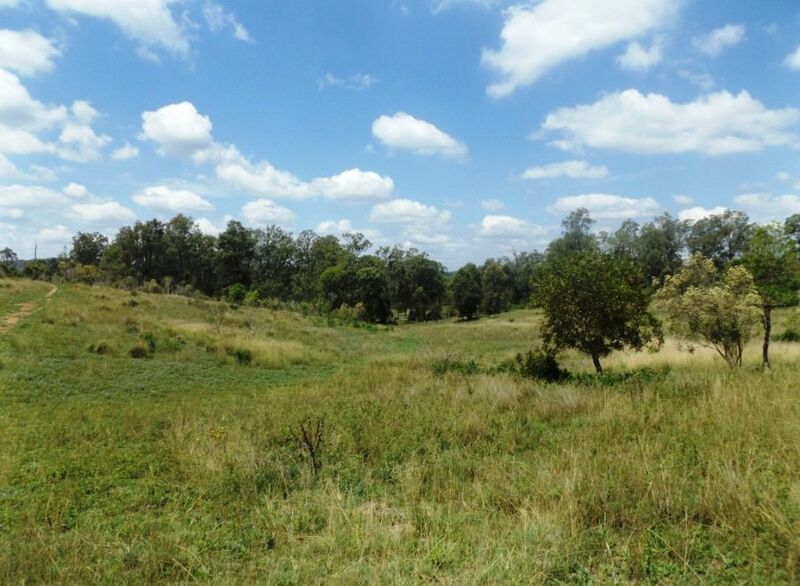 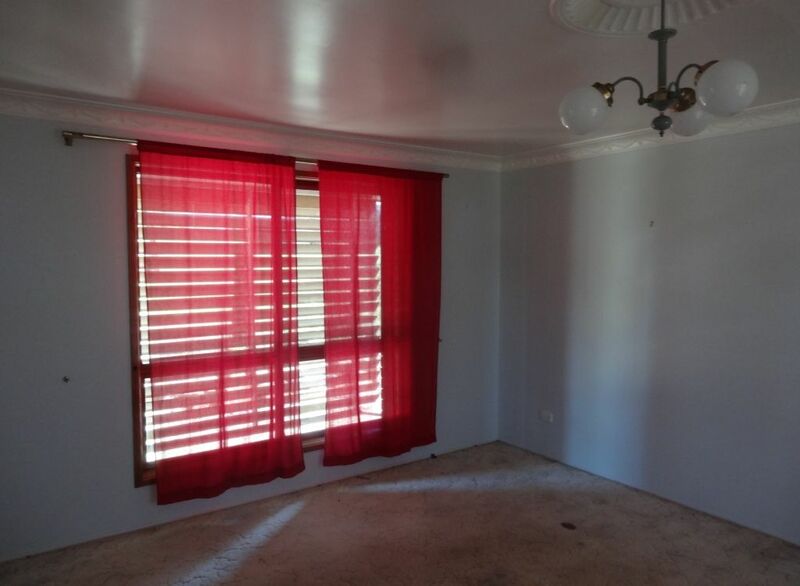 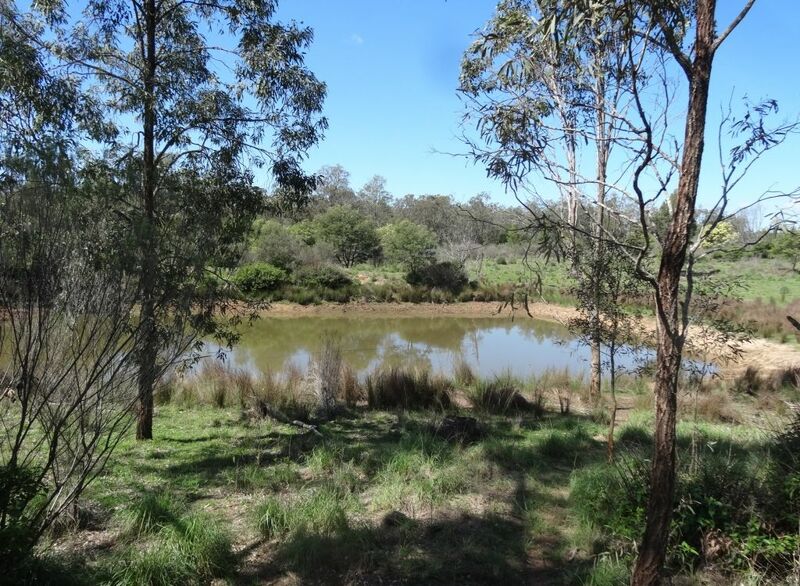 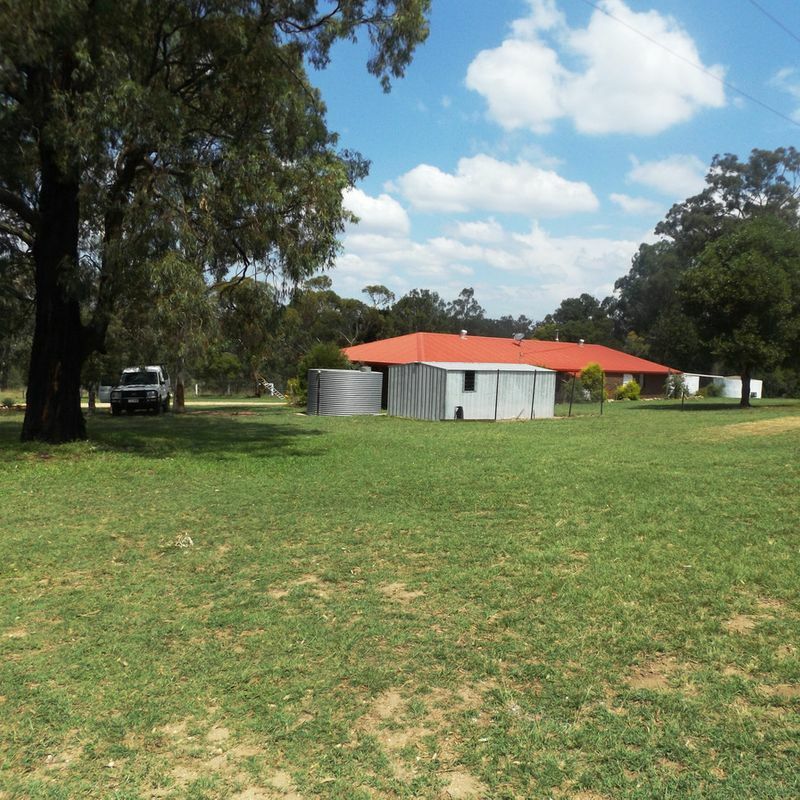 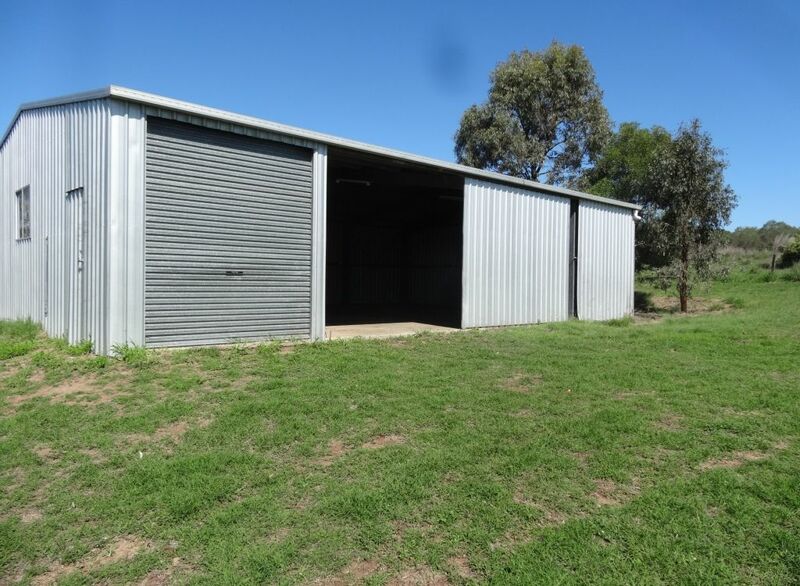 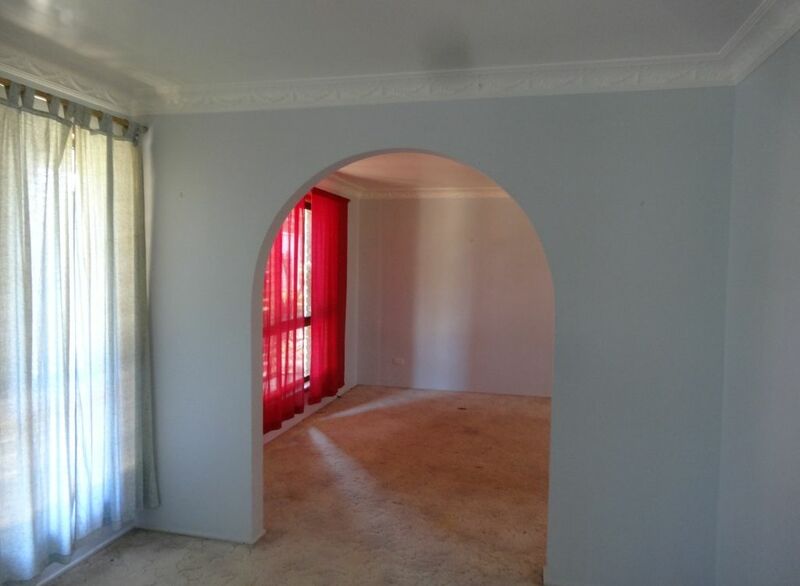 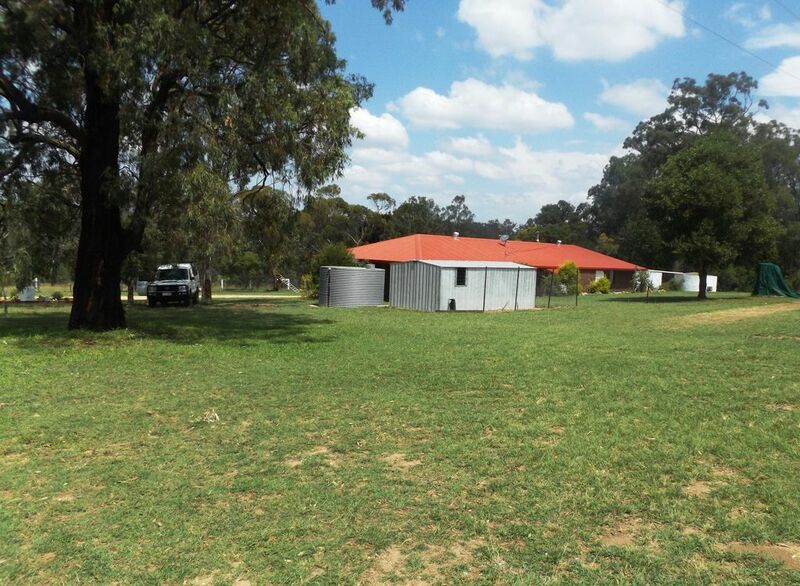 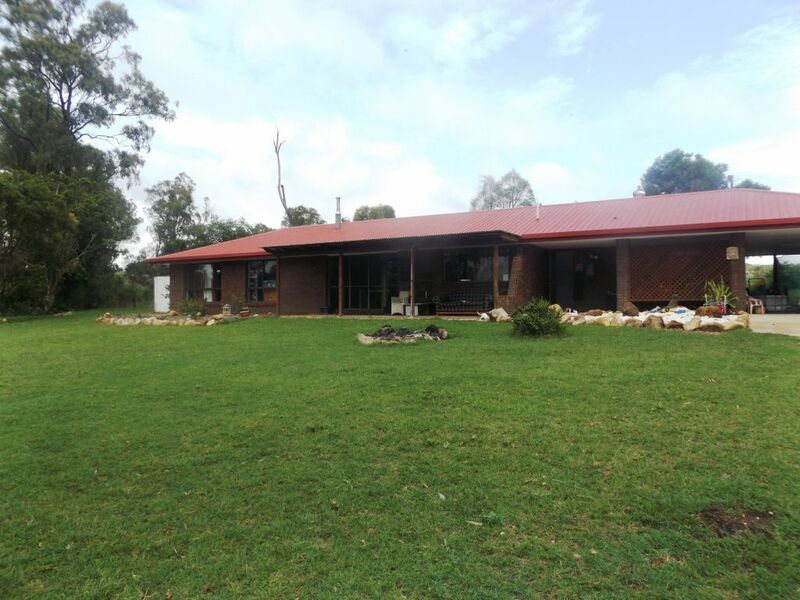 Located in Booie, just 10 mins from Kingaroy comes this rural retreat. Featuring a good sized 4 bedroom home, large living and family room areas, kitchen, bathroom and laundry. 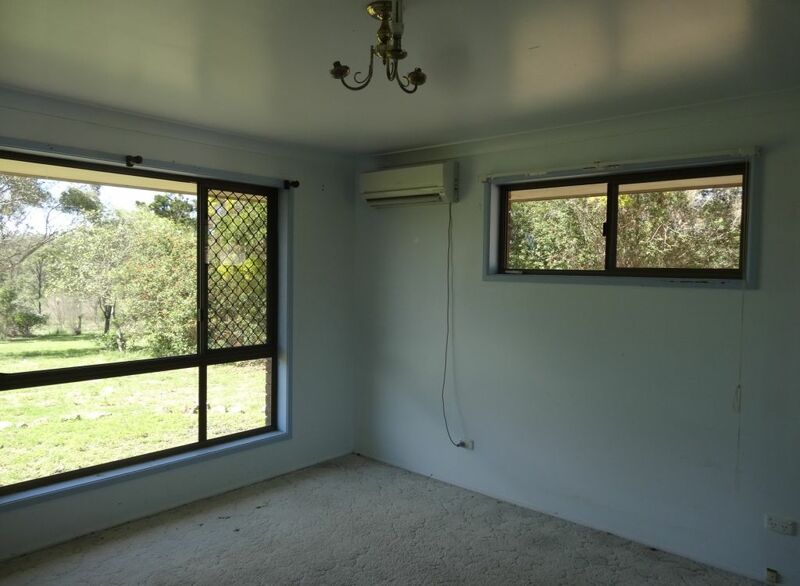 Hidden away off the road you have complete privacy. 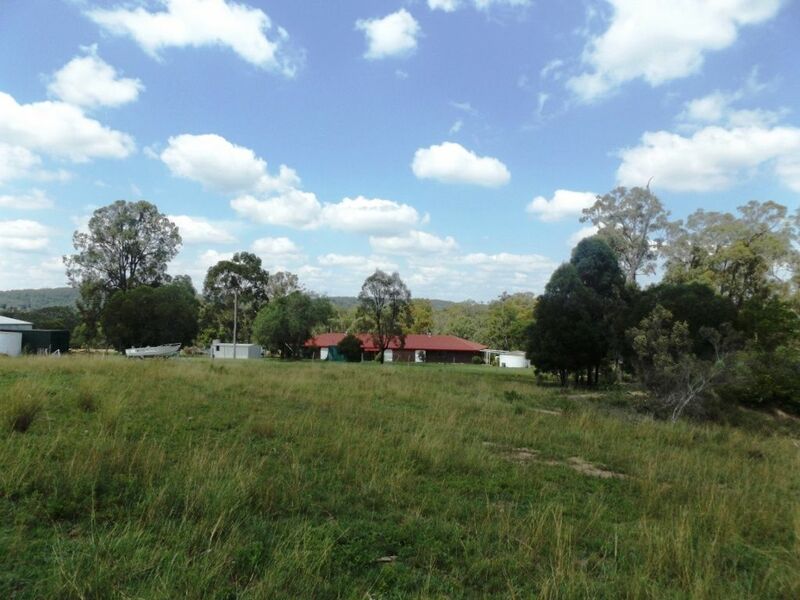 Some reasonably flat land to run a few horses or just a few head of cattle. 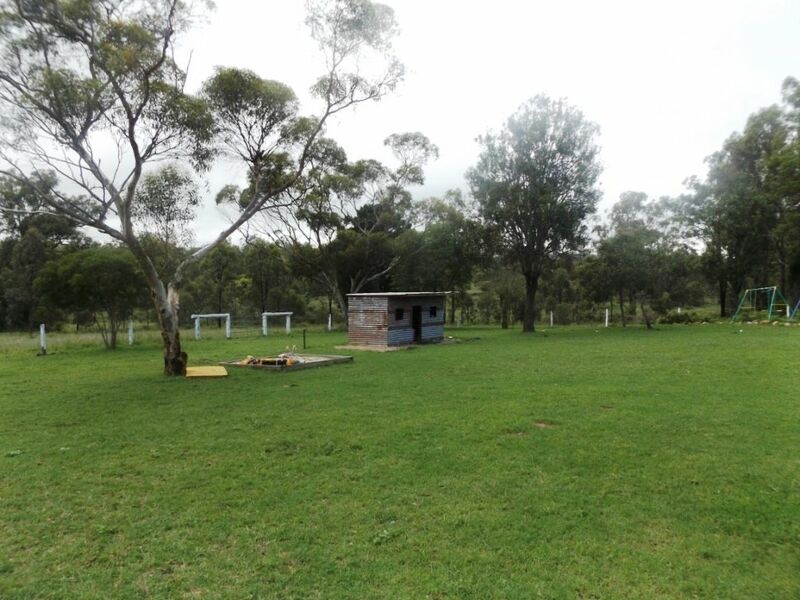 Or simply for the big kids to have a bit of fun on. 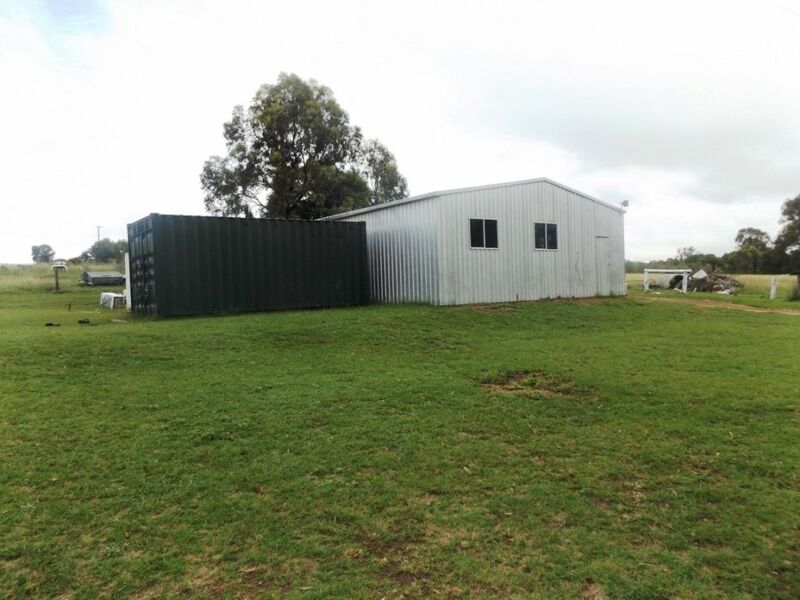 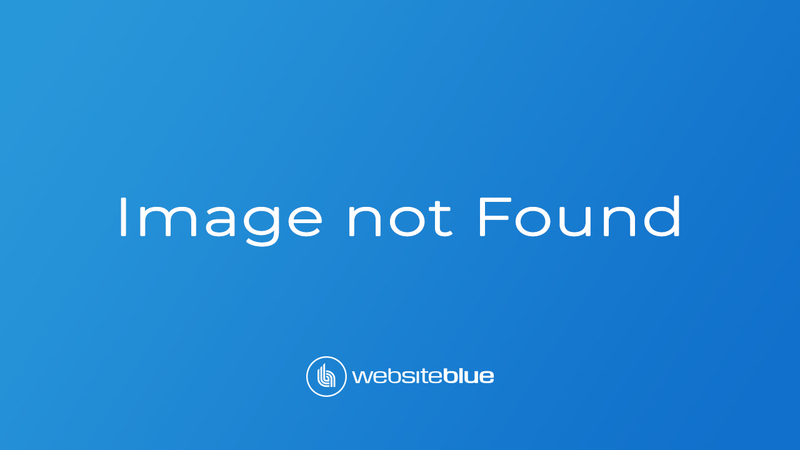 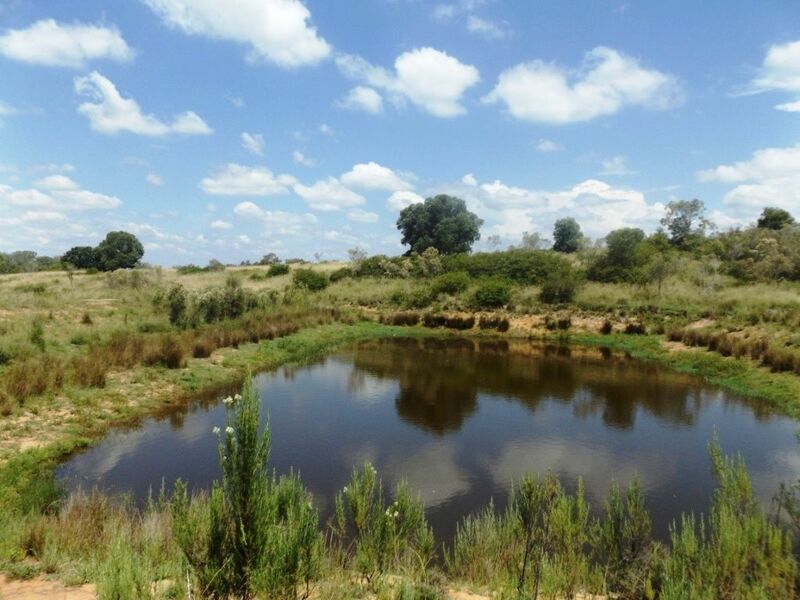 Extra 37 acre adjoining lease property also available on application. 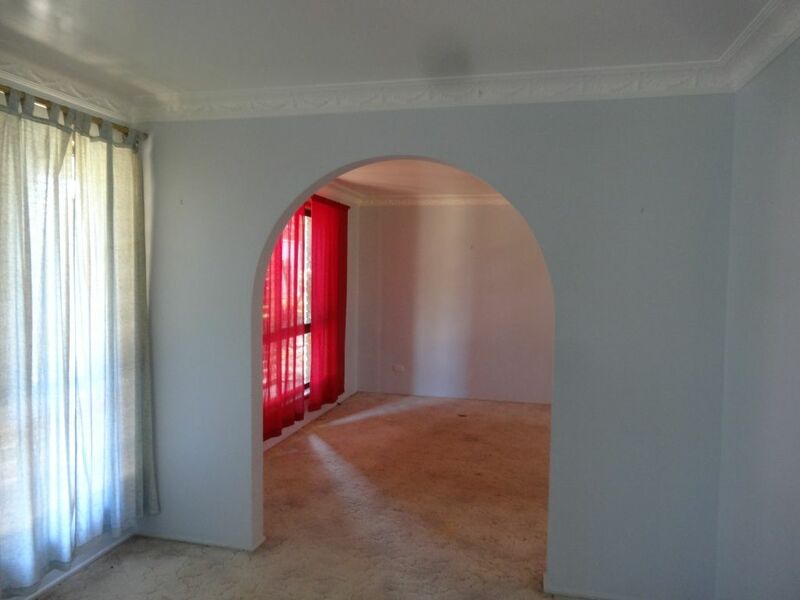 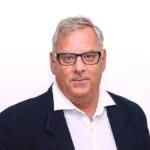 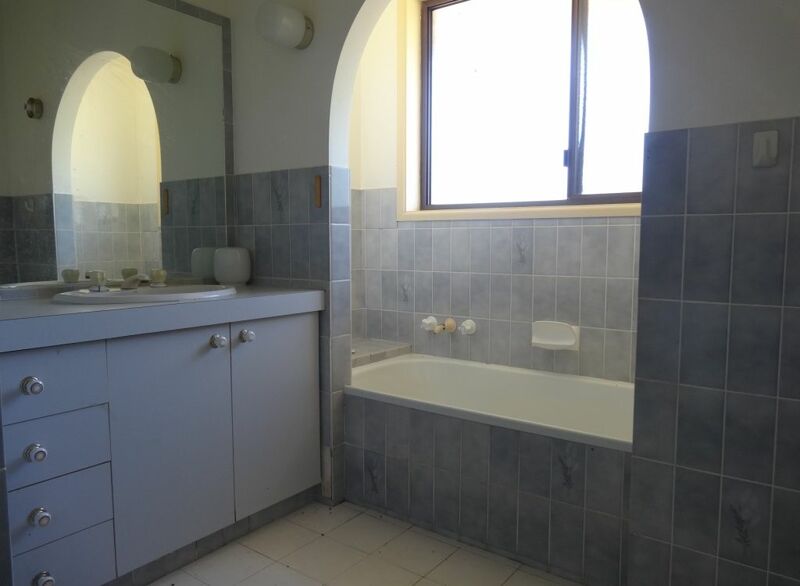 Property has a long term tenant in place,paying $380 per week.